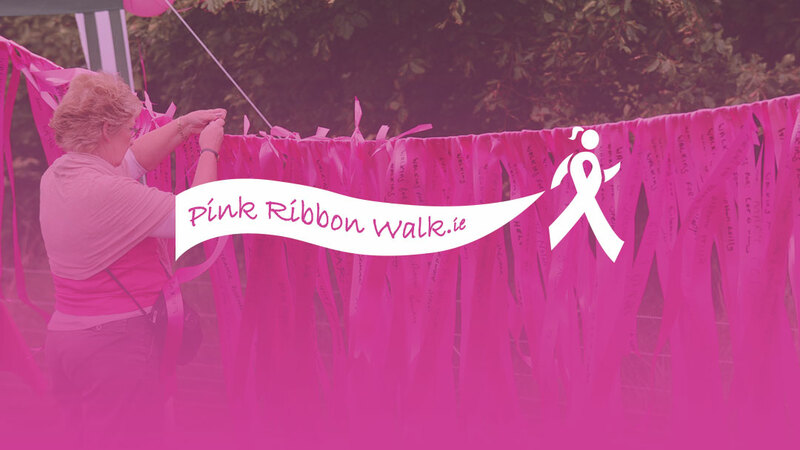 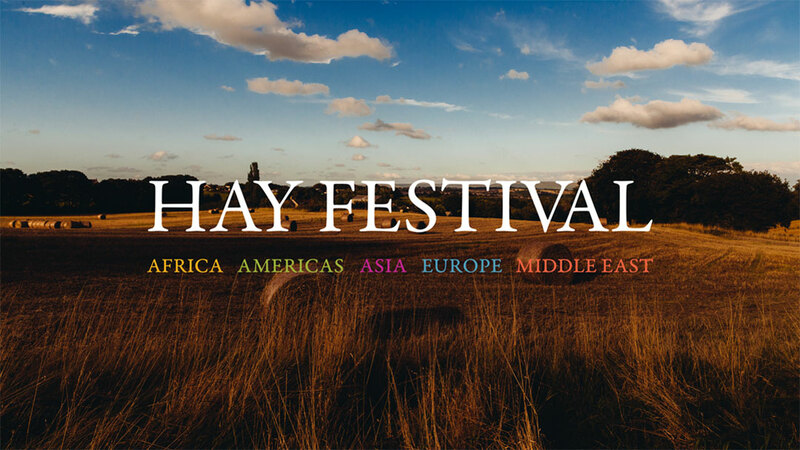 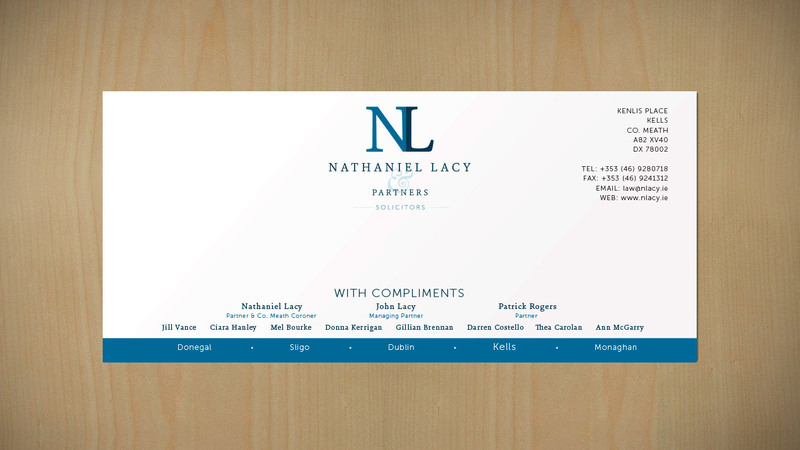 Nathaniel Lacy & Partners is a leading Irish firm of solicitors based in Meath but servicing clients nationwide. 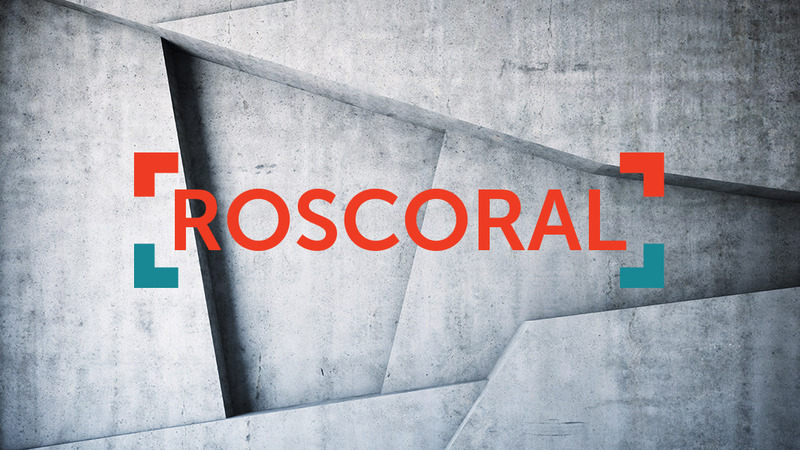 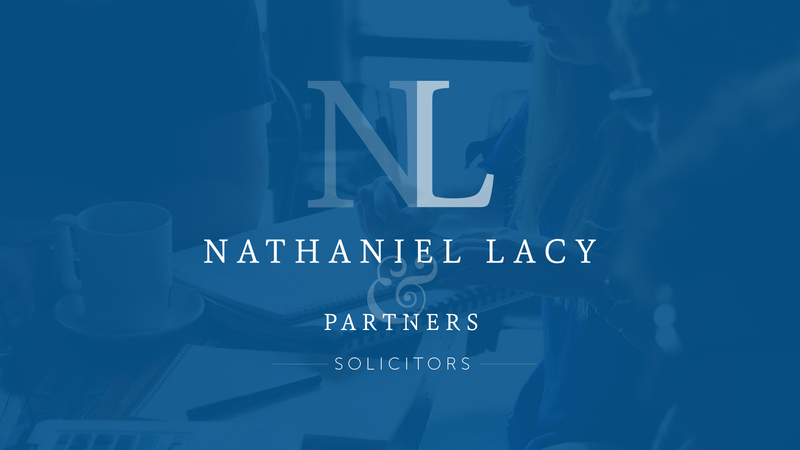 We offer an extensive range of professional legal services and have a broad range of experience across different sectors. 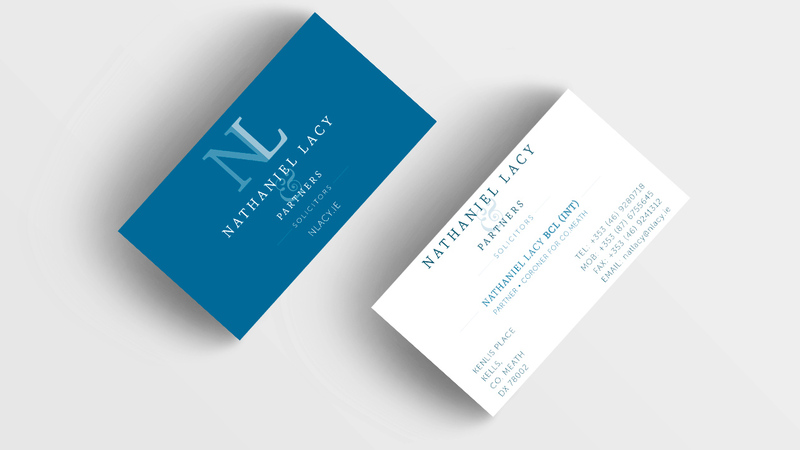 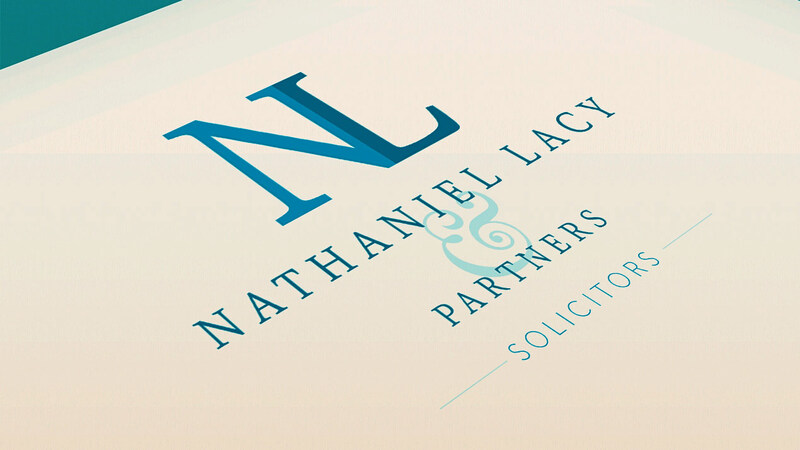 Nathaniel Lacy Partners Solicitors wanted to rebrand the company. 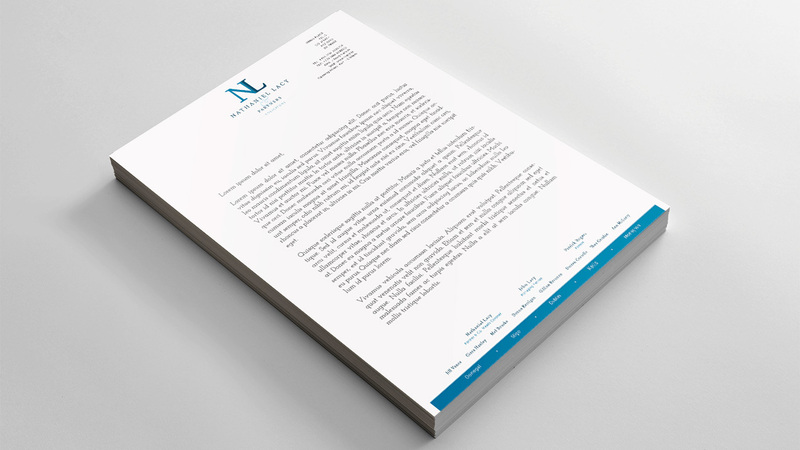 We developed a new brand and logo design for them along with marketing materials such as letterhead, comp slips and business cards.